Target Corp. will continue to pay departing Chief Financial Officer Cathy Smith her $800,000 annual base salary and bonus opportunities through the end of her contract on May 1, 2020, according to regulatory filings. The retailer also will pay Smith $1.5 million in two cash installments if she signs a two-year non-compete and non-solicitation agreement. The Minneapolis-based retail chain announced on Jan. 10 that Smith would be retiring from the company as soon as her replacement was named, and would then take an advisory role. Smith, 54, joined Target on Sept. 1, 2015 about a year after chief executive Brian Cornell was hired. She had been CFO of Express Scripts, the nation’s largest pharmacy benefits manager, as well as Walmart International and GameStop. Smith’s move was the most prominent among a half dozen leadership changes Target announced last week, the same day it reported a healthy 6 percent jump in holiday sales. 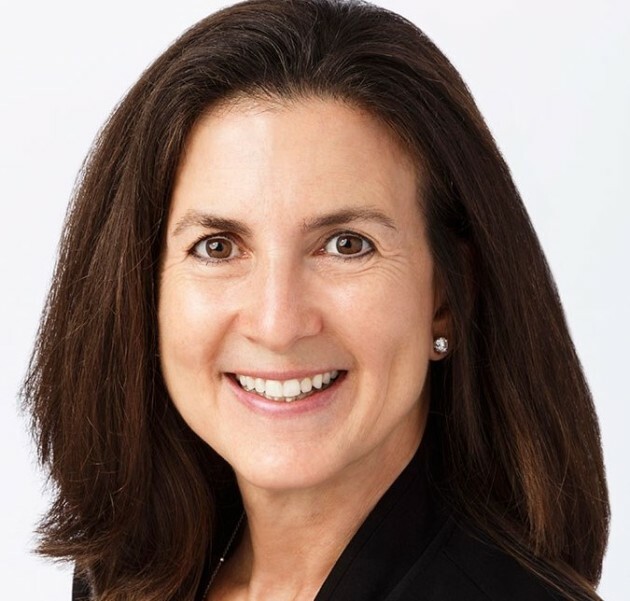 “Cathy’s deep expertise and leadership helped usher in strategic change for Target and positioned us for sustainable, long-term growth,” Cornell said in a statement. In her own statement, Smith said Target was in a position of strength and momentum. “I am excited about what is in store for Target and myself as I plan for retirement, including freeing up more time for my family,” she said.